Akkineni Nagarjuna is an Indian film actor, film producer and businessman.He is known for his work in biographical films. 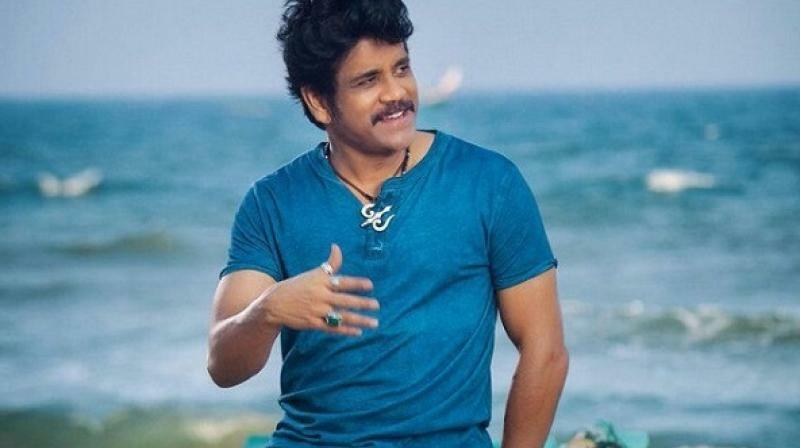 Akkineni Nagarjuna was born on 29th August 1959 in Chennai, Tamil Nadu, India. 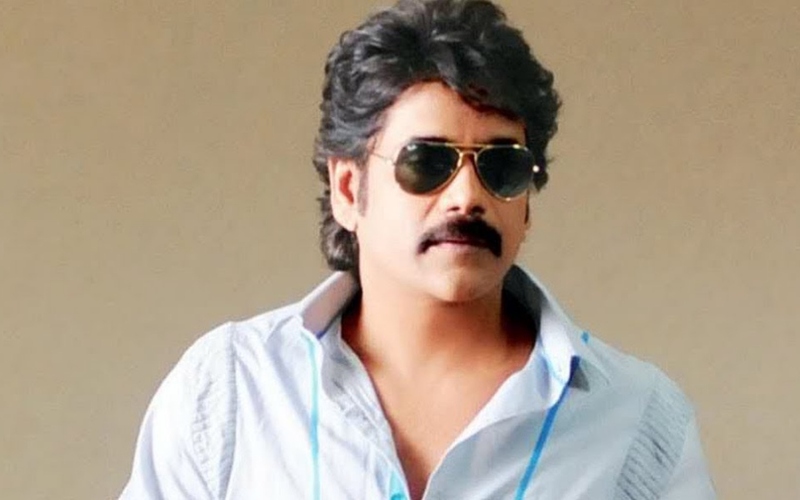 Nagarjuna completed his schooling from Hyderabad Public School and attended the Ratna Junior College for his intermediate. After completing engineering from Hyderabad College, he earned an MBA degree from Michigan University. He works in South Indian Film Industry and established himself as most popular & Highest Paid Actor. He has worked many Popular & Commercial successful Movies in various Languages. He is known for his awesome acting skills and instinctive nature.From his power-packed performance in front of the camera ,to handling almost all the departments behind the scenes, He has proved his artistic excellence in almost everything related to film-making. Nagarjuna began his acting career in 1967 as a child artist in Telegu film “Sudigundalu” directed by veteran Adurthi Subbarao. After that in 1986, he made his debut as a lead actor in Telugu film “Vikram”, directed by V. Madhusudhana Rao. It is the remake of the 1983 Hindi Moie “Hero”. The film was a big success, giving a good start to Nagarjuna.Further, he starred in over ninety films with lead, supporting and cameo roles. He made his Bollywood debut with the Hindi film “Shiva”. The film was a big hit and introduced him to the Bollywood audiences. His hit movies include “Annamayya”, “Agni Varsha”, “Yavakri” and “Geetanjali”. As a producer, he produced hit film “Ninne Pelladata”. He was an also a producer of the blockbuster movies like “Mass”, “Manmadhudu” and ” Satyam”. His Father name is Nageswara Rao Akkneni.He is an actor & Producer by profession and His Mother name is Annapurna Akkineni. He has one brother whose name is Akkineni Venkat and three sisters :Akkineni Sathyavathi, Akkineni Naga Susheela and Akkineni Saroja.In 1984 He was married to Lakshmi Ramanaidu Daggubati and due to some reasons they divorced in 1990. Then in 1992 Akkineni Nagarjuna married to Amala Akkineni.He has two son Naga Chitanya and Akhil Akkineni. He has received nine state Nandi Awards, three Filmfare Awards South and a National Film Award-Special Mention. In 1996 he produced Ninne Pelladata,which has garnered the National Film Award for Best Feature Film in Telegu for that year.